XIN Gaming, one of Asia’s leading game developers has a new offering that will be of interest to many online gambling operators. 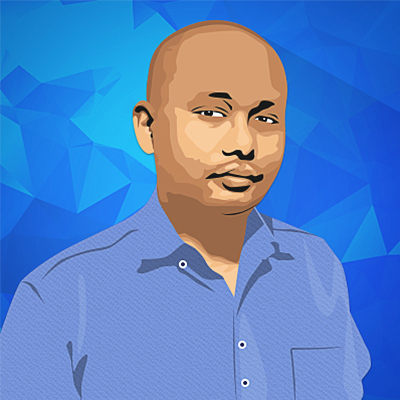 This is its mobile gaming platform, aimed at delivering the online gaming experience to mobile devices. Most people who play online are often chained to desktops, but with this platform, people can access a gaming website from their mobile devices. The best element of the XIN Gaming mobile solutions is that they are flexible enough to be integrated into an already existing platform so that they can be further enhanced for the player’s benefit. Right now, the service already includes over 500 games. 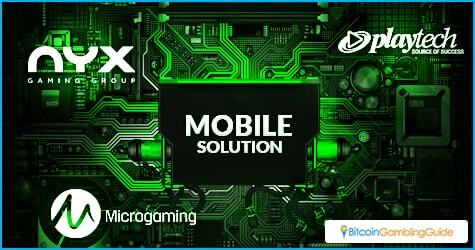 This is because of XIN Gaming’s partnership with software developers like Micrograming, NYX, and Playtech. Each of these companies has an incredible game catalog and will be sure to be a hit with players. All a gambling operator needs to do is to integrate their own payment processing system and the platform will be ready to be played. Furthermore, XIN Gaming can adapt the platform to the local language, which is ideal for the Asian market with its variety of supported languages. With online gaming so big right now, this move to mobile is the next logical step. This is especially so when mobile devices are on the rise in the Asian region. At present, a majority of people have managed to get their hands on a smartphone. Walking down a street, an observer would notice that almost everyone is holding a mobile device, whether a smartphone or a tablet. This is what XIN Gaming is depending on. CEO of XIN Gaming Matthias Larsson predicted that over 40 percent of gaming revenues will come from mobile devices by the end of 2016. He pointed out that if gaming operators want to get a piece of the pie, they need to be able to compete in the market, which is exactly what their gaming solution allows operators to do. This latest move by XIN Gaming is another step by which the company solidifies the company’s position. Last year, the company partnered with Asia Gaming, a leading provider in the Asian market. This partnership lets Asia Gaming distribute XIN Gaming’s library of games, increasing the company’s visibility in the region. Additional partnerships followed. For instance, Coingaming.io was another company that XIN Gaming found itself teaming up with. This partnership and others like it increase the company’s profile, giving it a more visible presence in Asia. The company has in fact boosted further its market visibility by releasing some impressive games recently. There is the High Roller slot game that had Japanese AV stars modeling for its bonus games, along with other visually appealing themed slots. The company plans to release even more games soon. 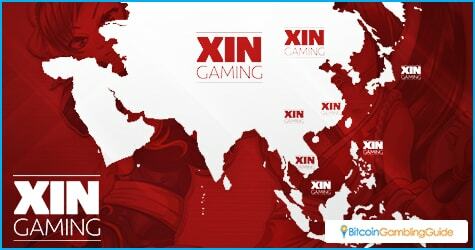 XIN Gaming’s all-out push for market recognition in Asia is impressive. It will be interesting what the company has planned for the future.